Richard Linklater has always been a name to trust, with such brilliant films such as The Before trilogy (Before Sunrise, Sunset & Midnight), and Boyhood leaving a lasting impression on his audience. His latest project is a spiritual sequel of sorts to his excellent 1993 coming-of-age cult breakthrough, Dazed & Confused. Everybody Wants Some!! (with two exclamation marks) follows a freshman’s first weekend of college, experiencing a fraternity-like lifestyle with his hard-partying teammates as they navigate their way through the freedoms and responsibilities of unsupervised adulthood. Everybody Wants Some!! will be released in UK Cinemas on May 13th 2016. 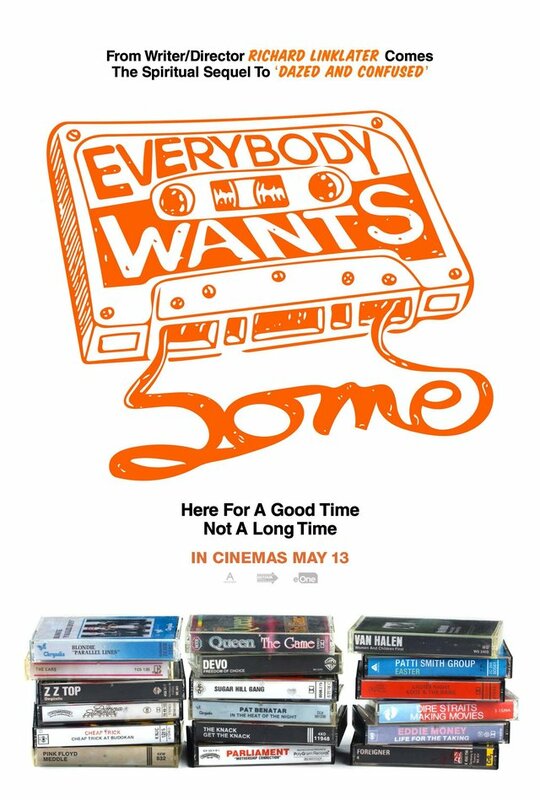 3rd trailer released for Everybody Wants Some! !